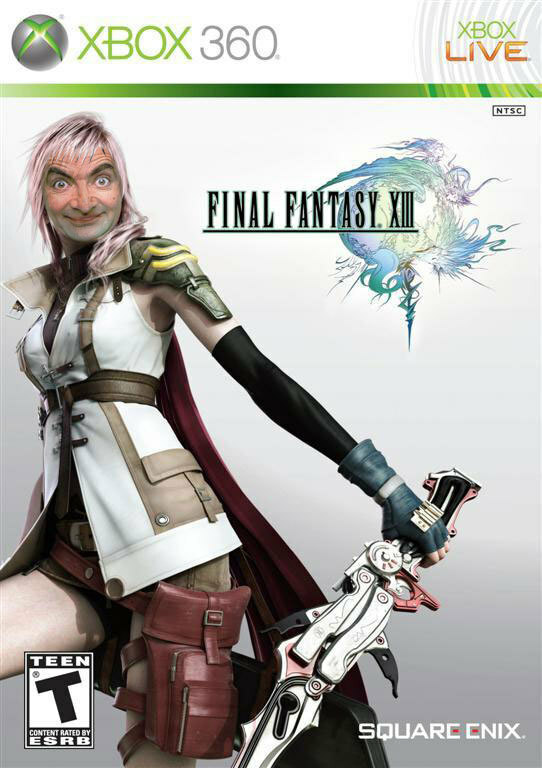 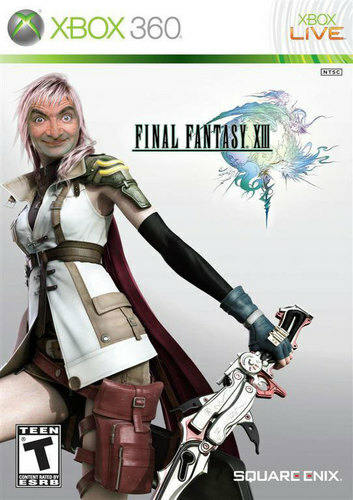 Final Fantasy XIII. . HD Wallpaper and background images in the Mr. boon club tagged: bean mr. mr. bean mr bean rowan atkinson teddy.